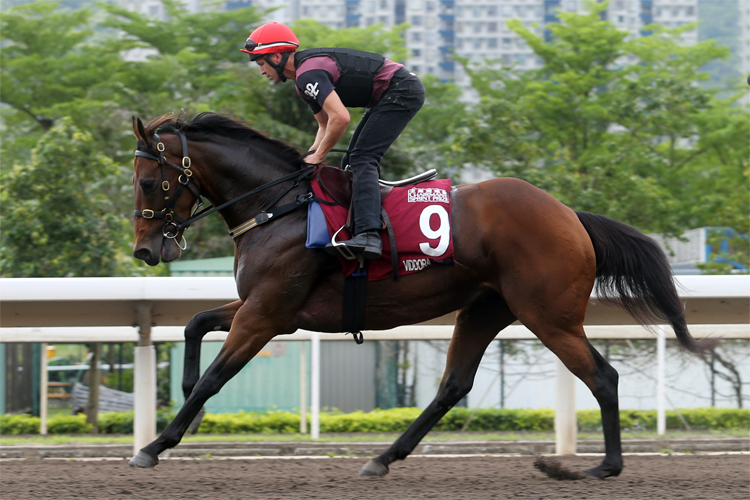 Group One-winning sprinter Viddora will be closely monitored to determine if she is fit to run in the Chairman's Sprint Prize in Hong Kong. Trainer Greg Hickman has been fined $5000 after Braces returned a positive result to a prohibited substance in a test taken before a race at Rosehill. 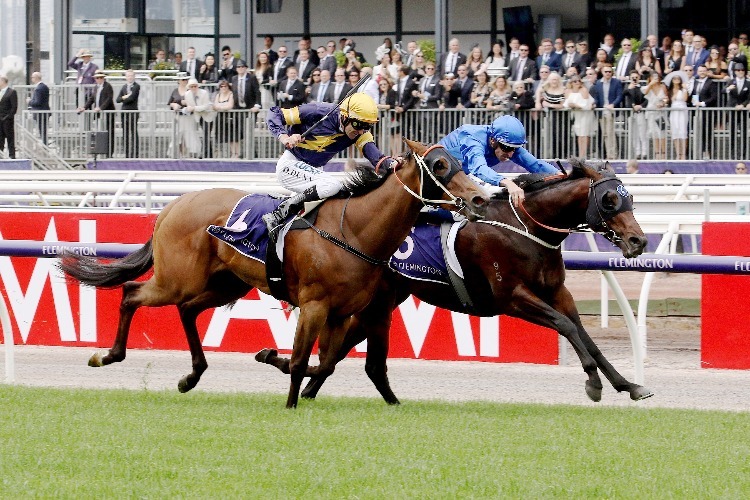 Godolphin colt Ranier gets the chance to recapture his form when he runs in the Hawkesbury Guineas. 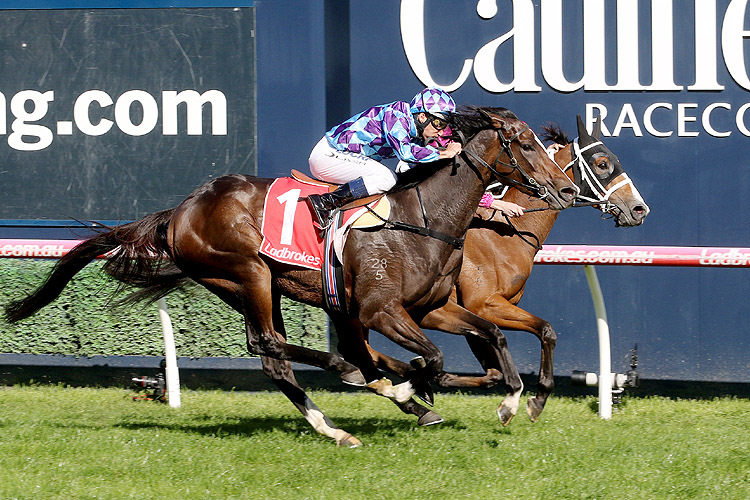 David Brideoake's assistant trainer Alex Woodhams isn't concerned about the distance of the VRC St Leger at Flemington for three-year-old filly Jenstar.